A mere four months after its arrival in Australia, Brand-New Mazda CX-9 has taken out its first big award, winning carsales.com.au’s Car of the Year. 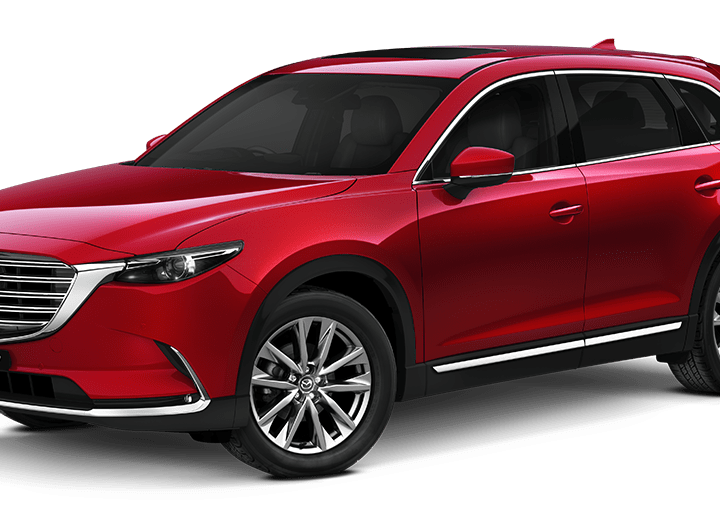 The first SUV to win this prestigious title, Brand New Mazda CX-9 also took out the Best SUV under $50,000 crown alongside New Mazda6, which was voted the nation’s Best family car over $30,000 in the leading auto website’s annual awards. 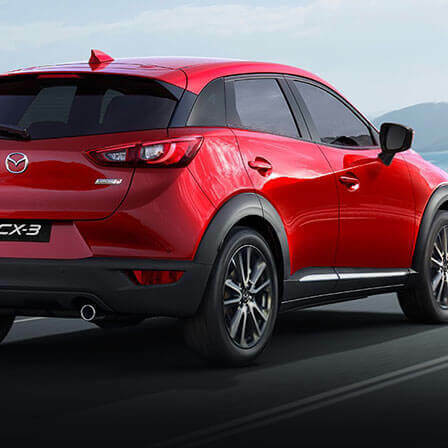 Recognising excellence, innovation, class-leading safety, performance and value for money, and against the carsales.com.au Car of The Year criteria, the Mazda CX-9 outperformed all of its rivals. “Mazda-CX-9 is the first vehicle of its type to win carsales.com.au Car of the Year,” said carsales.com.au editor-in-chief Mike Sinclair. 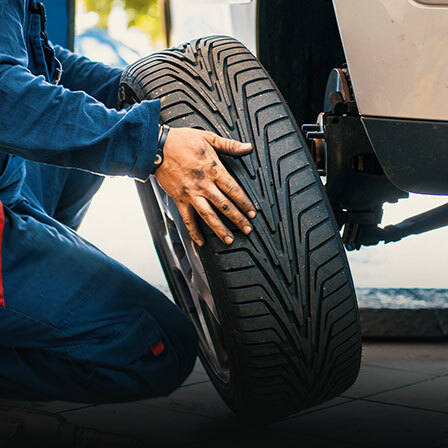 “SUVs are quickly becoming the vehicle of choice for Australian families but some of the genre demand real compromises in terms of handling, safety and performance. The CX-9 is the antithesis of this atmosphere of compromise – it is not only an important new vehicle, it is an outstanding one. 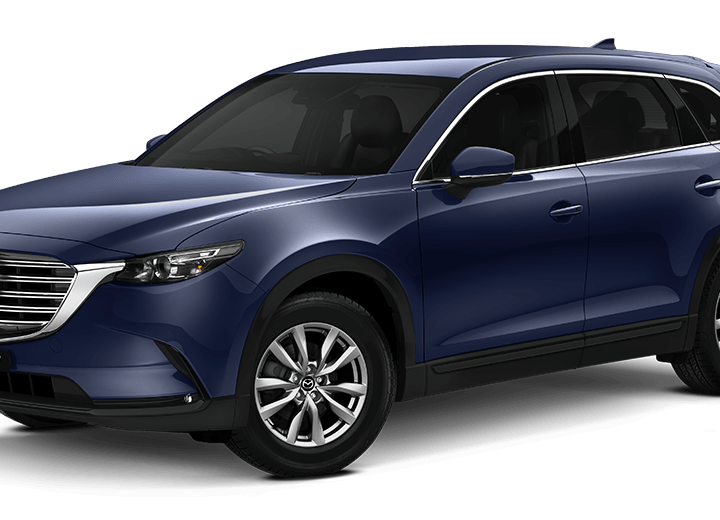 Launched in July, the Brand-New Mazda CX-9 has been an instant sales star thanks to the comprehensive model lineup – which start from $42,490* – its re-designed and refined interior, the abundance of usable space across all three rows and its quiet drive. “We are thrilled that the Brand-New Mazda CX-9 has been awarded the carsales.com.au Car of the Year,” said Mazda Australia managing director Martin Benders. 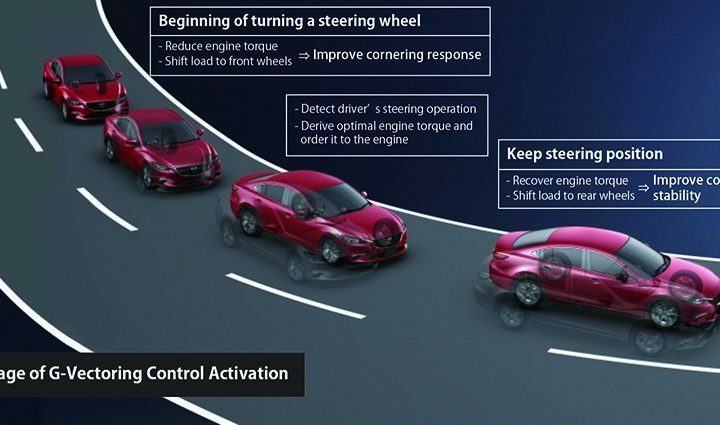 “The CX-9 is the best expression of Mazda’s new generation line-up; with a sophisticated design, engaging driving experience and state-of-the-art technology. 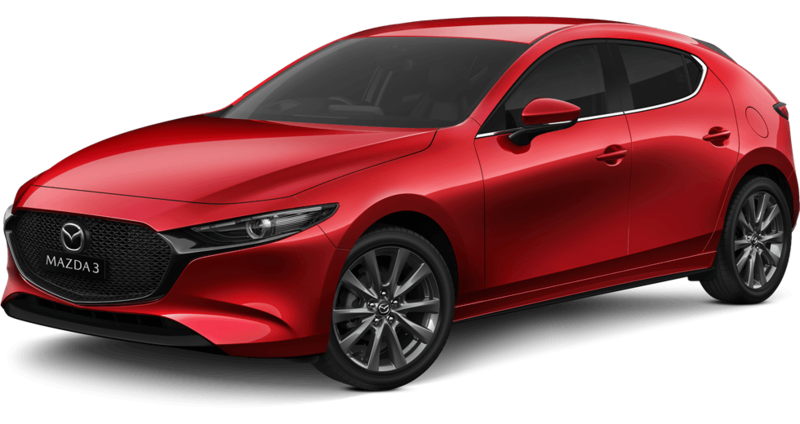 In addition – and adding to Mazda’s 2016 trophy cabinet – Mazda took out six medals in Wheels magazine’s ‘Gold Star Value’ awards. 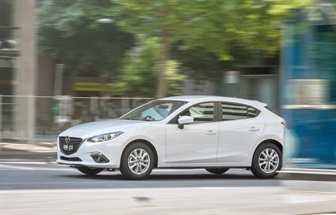 Considering a vehicle’s running costs, depreciation, insurance, fuel economy, service, warranty and purchase price, Mazda2 Neo was the best Light Car under $17,000, Mazda2 Maxx took top honours in the Light Car over $17,000 segment, while First-Ever Mazda CX-3 was Australia’s finest City SUV. 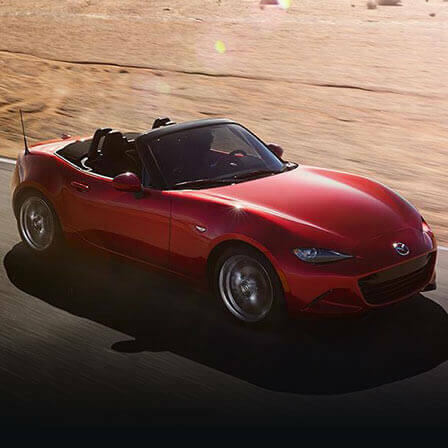 With Wheels handing out Gold, Silver and Bronze recognition, the Mazda MX-5 and the Mazda CX-5 Maxx placed second in the Performance under $75,000 and Medium SUV under $45,000 categories, respectively, while Mazda6 made the podium in the Medium car under $45,000 class.